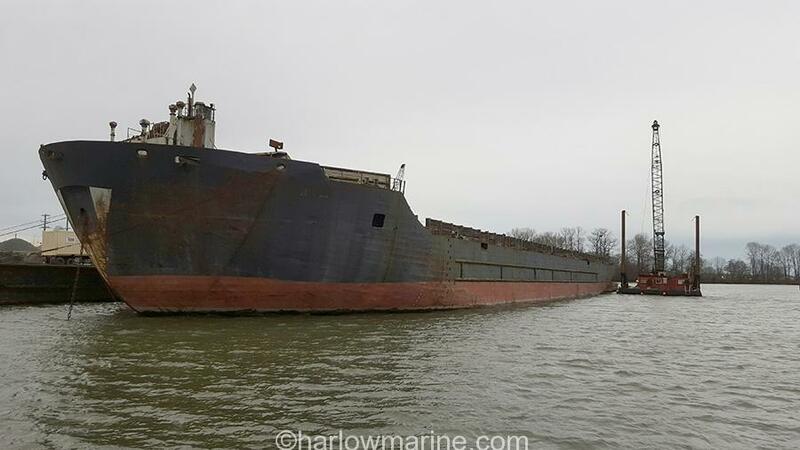 Remarks: Barge is reported in excellent condition. 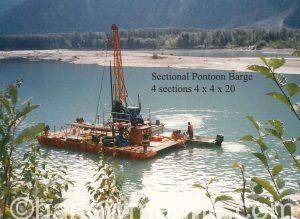 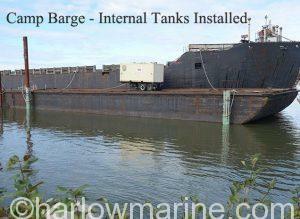 Barge has been used in the gravel trade. 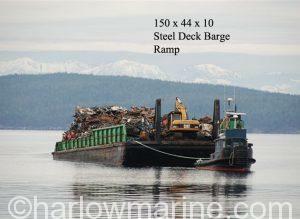 Survey available to serious inquiries. 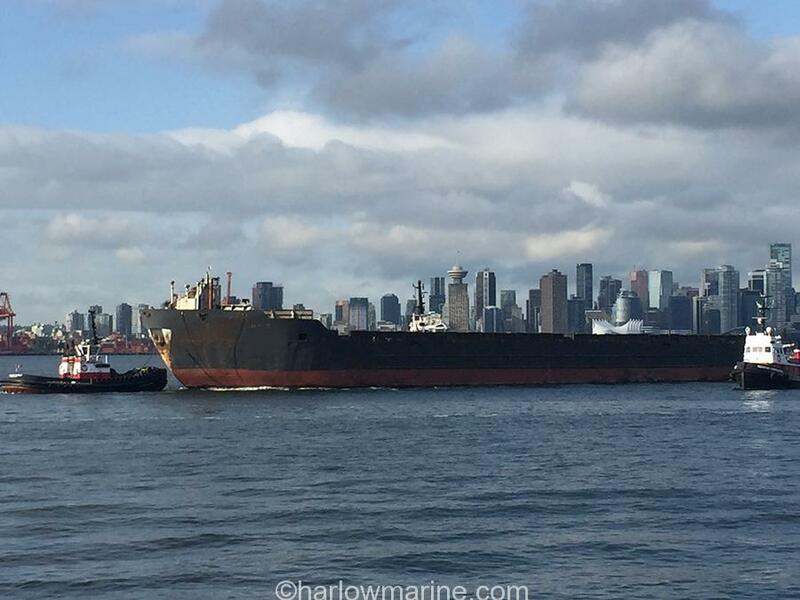 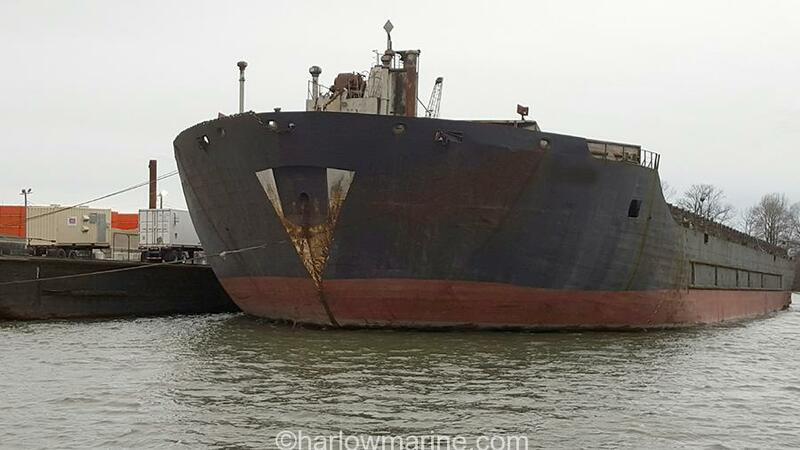 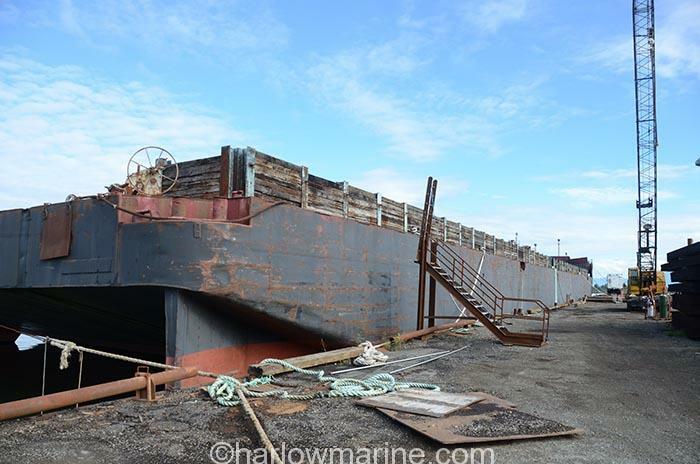 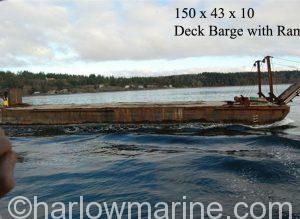 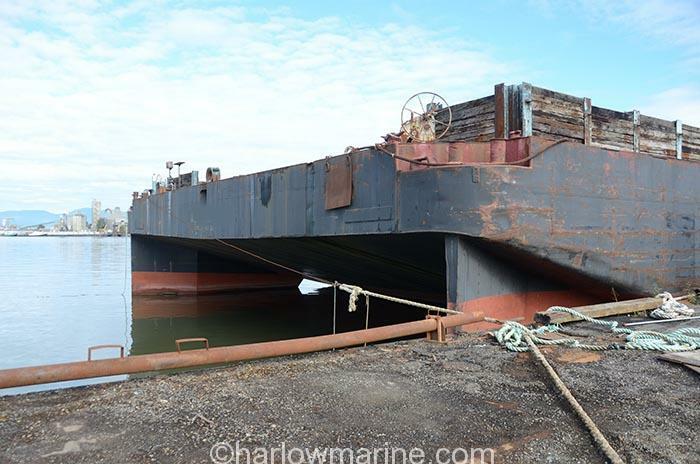 Exclusive listing to Harlow Marine.